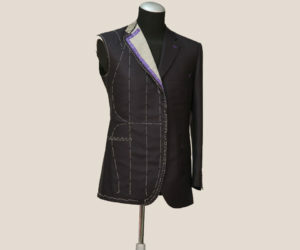 Our garments are hand made to your exact specifications using many of the traditional Italian bespoke tailoring techniques at an affordable price. 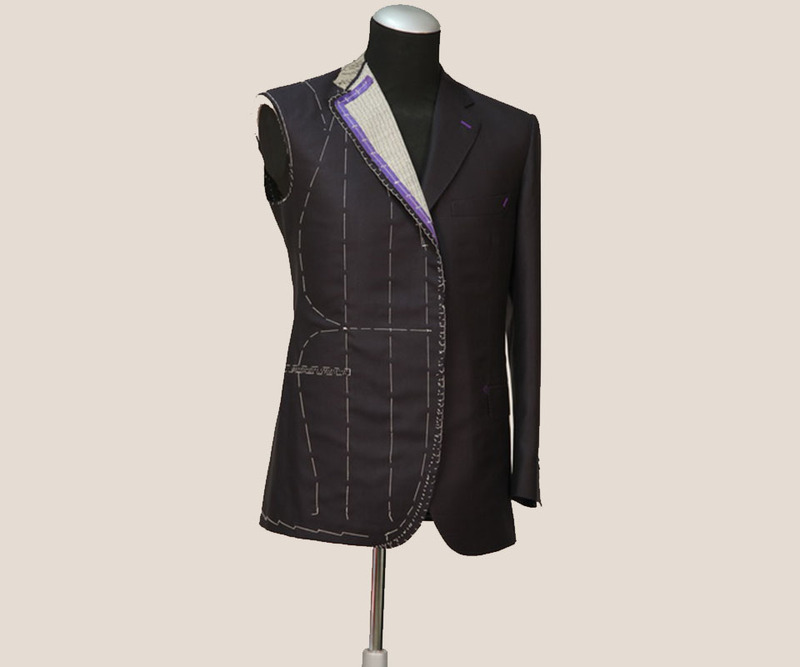 Semi-Bespoke suits also known as Made to Measure suits or Personal Tailoring offers a swifter and more cost effective approach to traditional hand tailoring. Unlike conventional made to measure suits where the suit is cut from a pre-made pattern, here at Sartoria Robu your suit is hand cut from an individual paper pattern created for you based on your measurements and figuration. It’s the most important day of your life and you have to look perfect. We can take care of this. The life of your favorite garments is coming to an end? No problem, we can replicate them, our highly skilled tailors can make the suit or shirt from a photograph or even pictures from fashion magazines. We do provide an alteration service even though the suit or garment is not made by us. 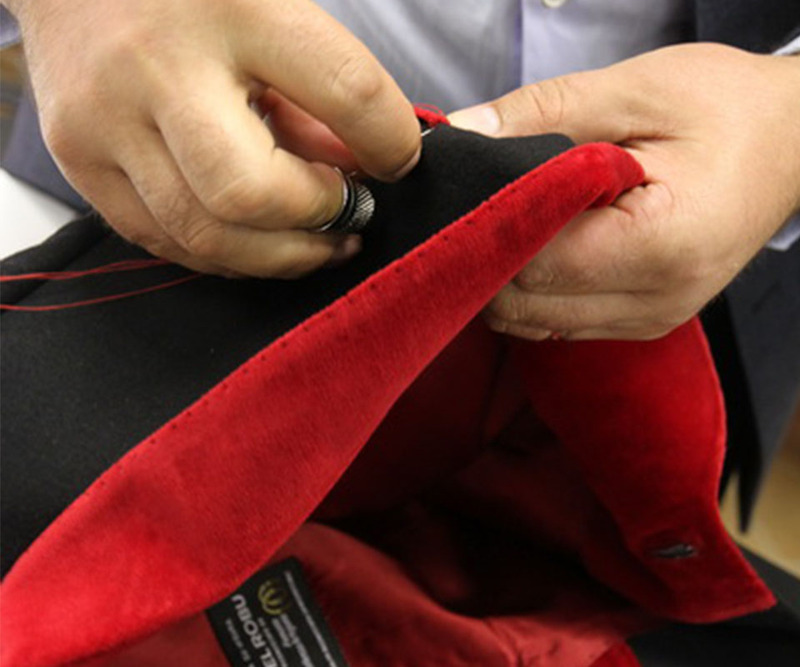 Armed with a tailoring tape and some pins our experts will mark the areas of the suit that requires alteration to give your suit the best possible fit.